A retired Prince George's County fire lieutenant was killed in a car accident in Maryland early Friday. 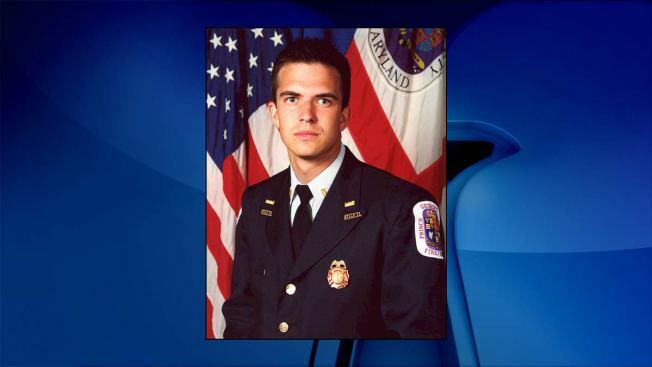 Retired fire lieutenant Patrick E. Shafer died in a crash in the Myersville area of Frederick County, near where he lived with his wife and two sons, according to a release from Prince George's County Fire & EMS. Shafer joined the department in March 2003 and was promoted to lieutenant in October 2010. He retired due to a disability about three years ago, the fire department said. "Words cannot express the immense sadness that many of us are feeling because of this tragic event..." Andrew Pantelis, president of Prince George's County IAFF Local 1619, said in a written statement. "For those of you who knew 'Pat' he was a genuine person who could find the positive in any situation." Pantelis called Shafer "a loving father and husband who spent his days striving to be a positive change in other's lives." "Patrick has left an indelible mark on the lives of those he touched and will deeply missed," Pantelis' statement continued.